Smithtown is a hamlet and census-designated place on the North Shore of Long Island in the Town of Smithtown in Suffolk County, New York. The community is served by the Smithtown Central School District. Smithtown was settled in 1650, and was originally known as Smithfield. Legend has it that Richard Smith rescued the kidnapped daughter of local Native American chief. Smith was to receive a title to all the land he could encircle in one day riding bull-back. 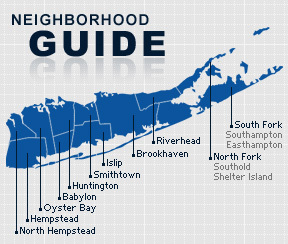 According to the 2010 census, the population of Smithtown is 26,470. The median household income is listed as $81,272.